You are what you repeatedly do. Excellence, therefore is not an act but a habit. 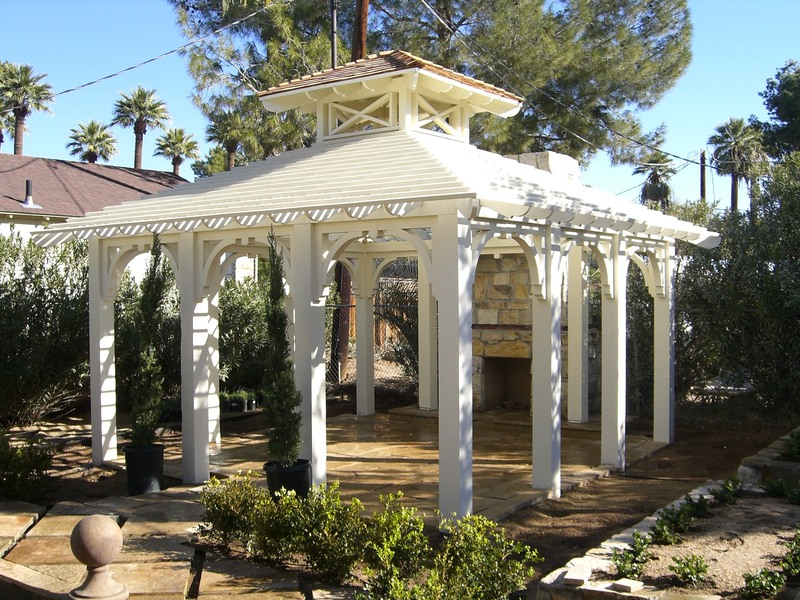 From concept to completion our team includes design to construction all under one roof. We offer full range construction services that range from completion turn-key projects to interior build-outs and renovations for tenants that includes retail, general office space, and public restrooms. We offer full range of residential construction services. From renovating, additions, kitchen & bath remodels, to a new home. We are committed to quality, dedication, on time completion, and professionalism. We you hire Venturelli Building, you invite us into your home. We'll make the most complicated project painless and cause the least amount of disruption as possible. 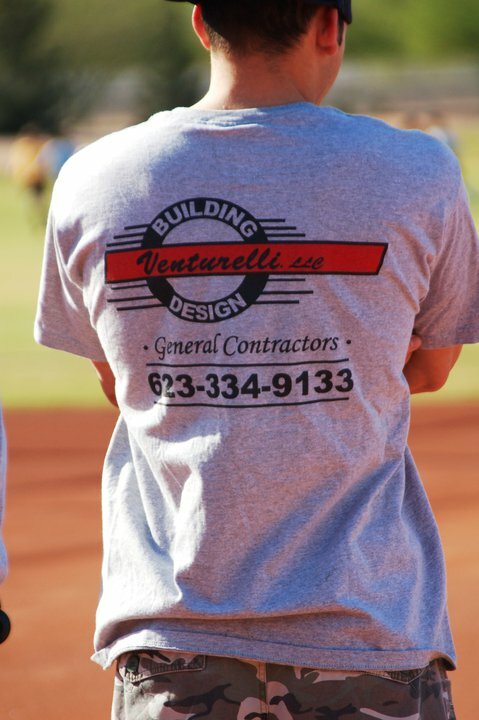 Venturelli Building provides a comprehesive array of construction realated services. 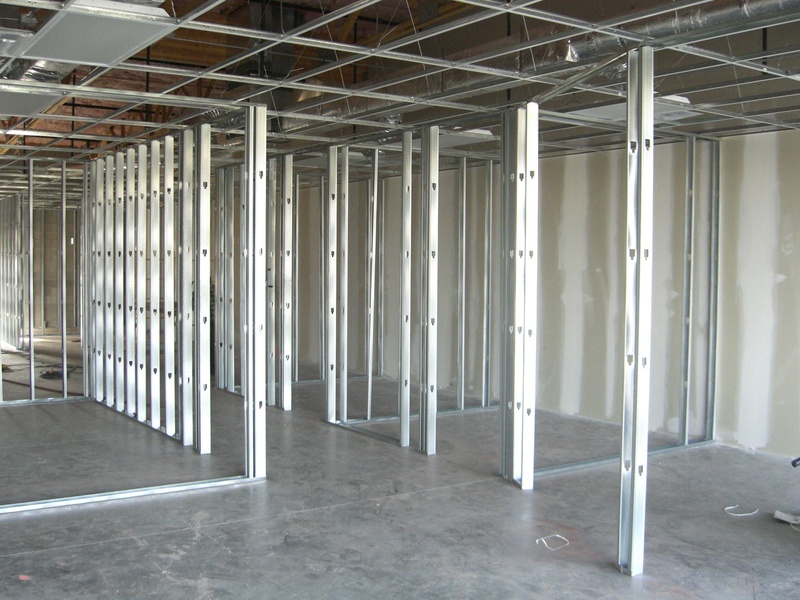 We specialize in commercial and residential construction projects. Staffed by an experienced team of management and construction professionals. We are committed to stay on tight schedules and provide the best quality. At Venturelli Building we stay committed to delivering prompt, quality services and build strong relationships with our clients. Our clients deserve the best service and we will accept nothing less of ourselves.